It’s an unforgettable experience, whatever you’re watching. An ideal choice for your home cinema room, the Sony VPL-VW760ES brings movies to life with extraordinary cinematic detail, color and contrast. 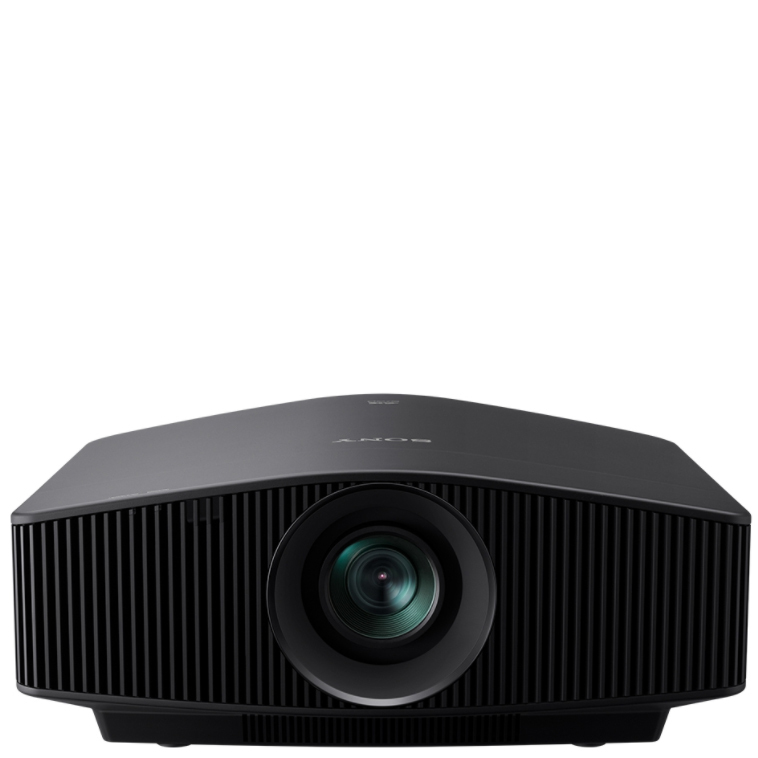 The Sony VPL-VW760ES compact projector combines an advanced laser light source with the same 4K SXRD panel technology found in Sony’s professional cinema projectors. 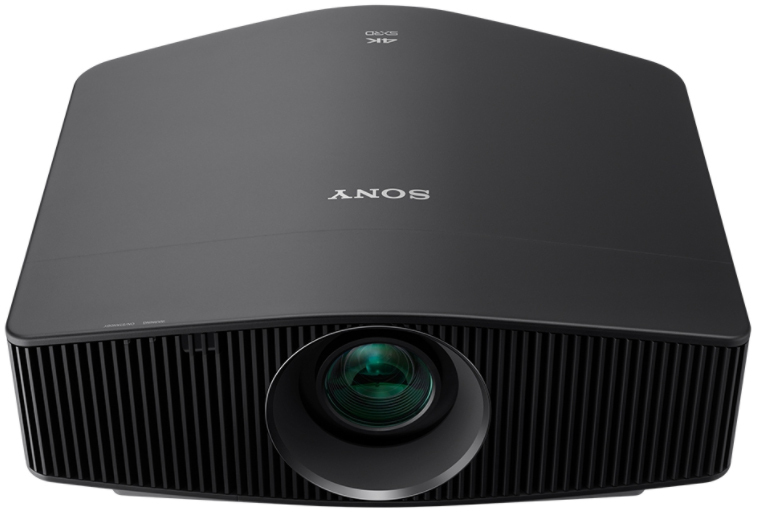 Crisply detailed native 4K images (4096 x 2160) produced by the Sony VPL-VW760ES offer four times the resolution of Full HD, pulling you right into the heart of the action with unprecedented clarity. You’ll experience fabulously rich cinematic colours, smooth motion and spectacular contrast. Generous 2,000 lumen brightness outputted by the Sony VPL-VW760ES assures vibrant images, even in well-lit rooms. The ultra-pure, highly efficient laser light source delivers consistent image brightness, without the gradual drop-off in light levels experienced with lamps. You’ll also enjoy reduced operating costs compared with conventional projection systems, and less worry of sudden lamp failure during the show. You’re future proofed with compatibility for the latest 4K standards, including High Frame Rates and HDR (High Dynamic Range) – so you’ll get the very best out of today’s content, and tomorrow’s. 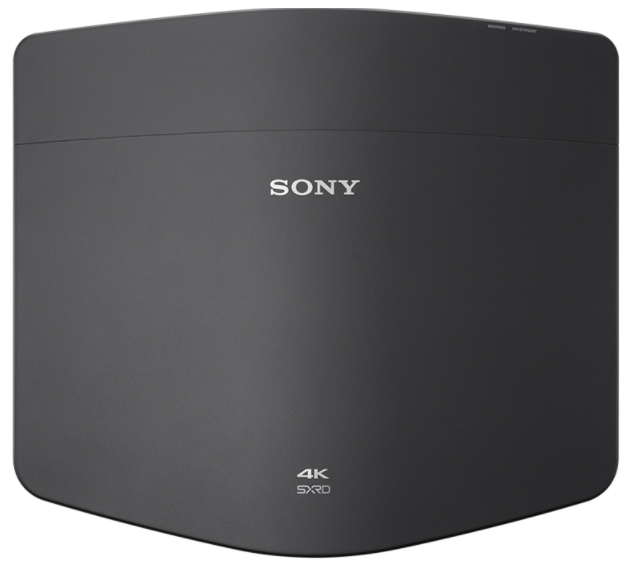 The Sony VPL-VW760ES houses the latest SXRD 4K panels which deliver even better contrast, as well as native 4K resolution. SXRD projection offers rich, inky blacks, as well as clear cinematic motion and image smoothness. Improvements to the panel’s reflective silicon layer now mean even better light control, for precisely reproduced shadows and blacks. 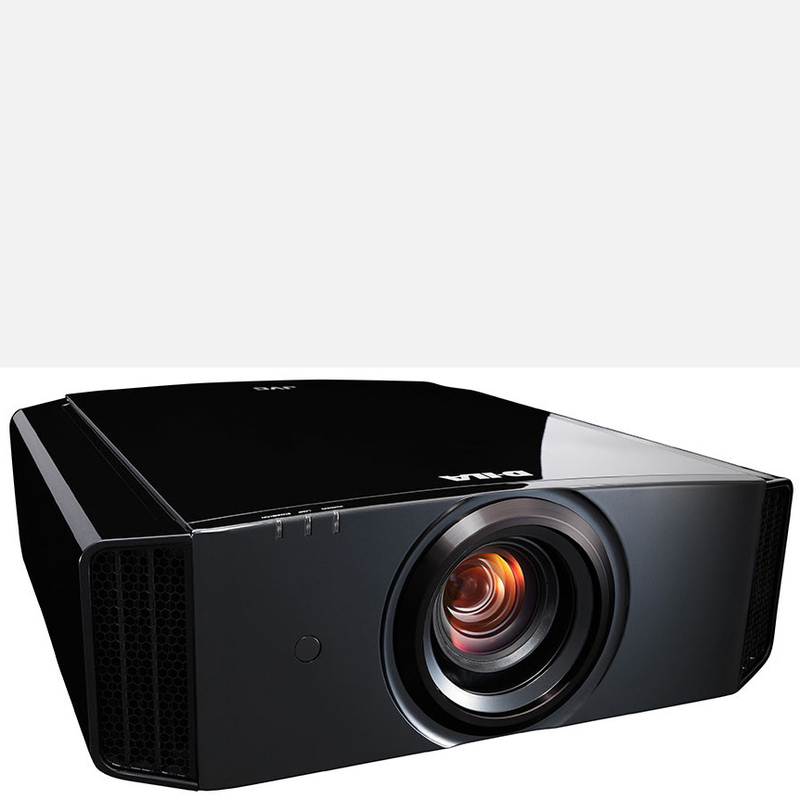 The Sony VPL-VW760ES – with more than four times the resolution of Full HD, native 4K offers 8.8 million pixels (4096 x 2160) for an incredibly lifelike image with the same resolution defined by the DCI (Digital Cinema Initiative) for cinema distribution. See corner-to-corner clarity and watch movies from much closer than you would in Full HD. A dynamic contrast of ∞:1 brings every scene to life with exquisite detail and realism. Laser light output found in the Sony VPL-VW760ES is adjusted dynamically depending on content of the scene, achieving both deep, inky blacks and vibrant colours. 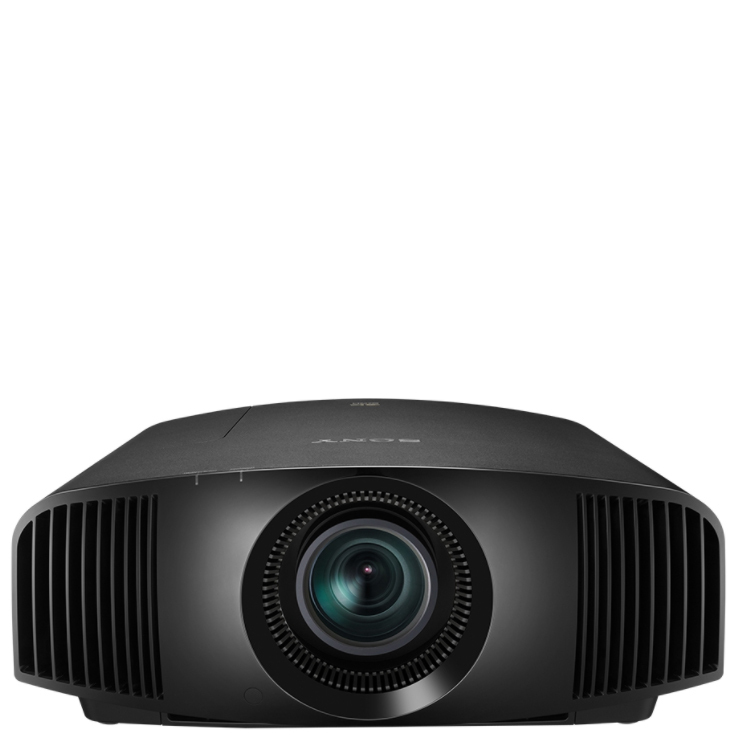 The Sony VPL-VW760ES projector’s powered zoom lens provides maximum flexibility for home installations, including high ceiling mounting.